Similar to what we made last night, the Last Roman is a bit heavier and headier as it were. 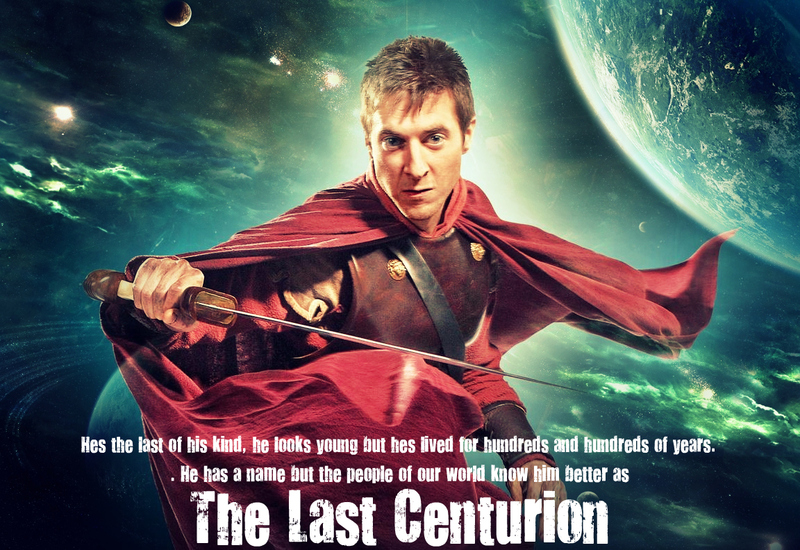 It’s also named after Rory Williams from Doctor Who. Because we here at Cocktails, 365 are goddamned nerds. 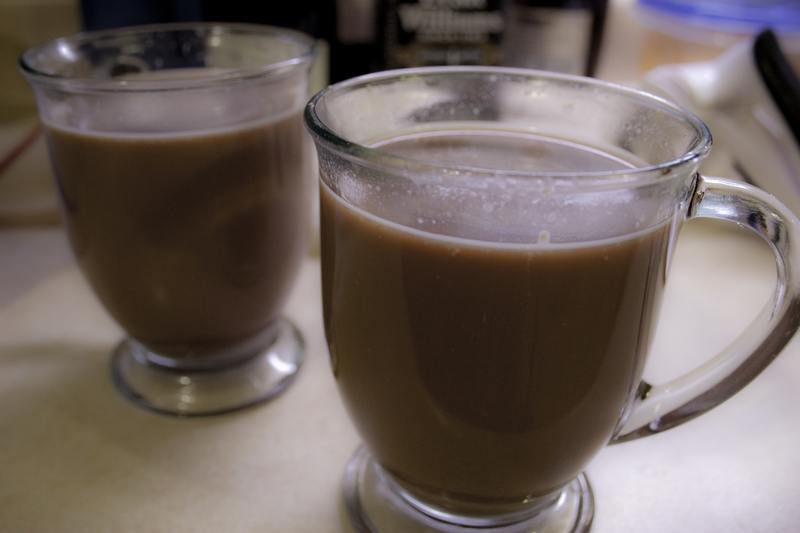 Combine ingredients in an Irish Coffee mug and stir well. Top with whipped cream and grated nutmeg on top. Serve. Heavier and a bit more powerful flavor than last night’s drink. It’s a manly hot chocolate.